A client of mine was recently admitted to the hospital for pneumonia and was in the intensive care ward receiving a course of strong antibiotics. A physician calling me to ask about my client said “well she’s 94”. My response to the physician was, “yes she is 94 and she deserves care and medical treatment.” How many medical providers see older adults as old and as disposable? The “Re-Hospitalization” act in the Affordable Care Act penalizes hospitals for re-admissions due to pneumonia, heart conditions and a number of other categories. In my opinion this part of the Act makes it more difficult for older adults to receive care and easier for physicians to deny care from a self-serving point of view – avoiding financial penalties for the hospitals by whom they are employed. This particular client had been healthy up until recently and I was confident that if she received treatment she would recover and be able to return to her assisted living community. The physician would just as soon as given a death sentence to my client. She even went to the point of arguing with me about my role as guardian and legal decision maker. Knowing more about my client than this physician, I was not about to bow, like many family members would, to a physician who saw herself as an authority on my 94 year old client. How many older adults lose their lives daily because they are viewed as disposable by physicians in hospitals or other professional settings? My guess is that the numbers are mounting each day. Family caregivers, intimidated by physicians and other professionals, fail to speak up or to advocate for loved ones. Family caregivers are uncertain about the questions that should be asked and due to a lack of experience are unaware of options. Healthcare advocacy is badly needed for our older adults and for all individuals with health conditions – whether simple or complicated. Admittedly we’ve become a society who would rather take a pill rather than exercise, lose weight or stop smoking. Physicians have become jaded and disappointed by individuals who will not make positive health changes. But this doesn’t mean that all patients fall into this classification and it doesn’t mean that just because someone is old and sick they can be written off as undeserving of healthcare. Family caregivers must learn to advocate for themselves and family members who need care. 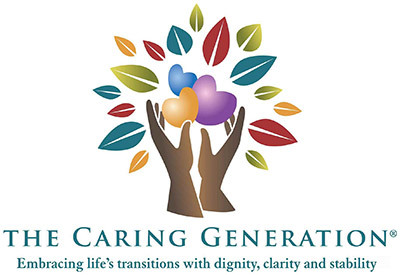 The Caring Generation website offers a free subscription to valuable articles, videos and podcasts in over 30 categories. Click here to visit the Advocacy Category and to become a subscriber to information that supports family caregivers. Professional advocates, like myself, exist to support families in situations where healthcare professionals seem to discount or ignore the desires of family. Many times difficulties arise because healthcare professionals are unable to explain issues in simple language or they assume family members understand. In other situations healthcare professionals are limited to their “world” whether this be a hospital or a nursing home and do not have expertise or experience of the outside world of services to support caregivers and older adults living at home. Information about services and assistance for families is available on my company website The Care Navigator. 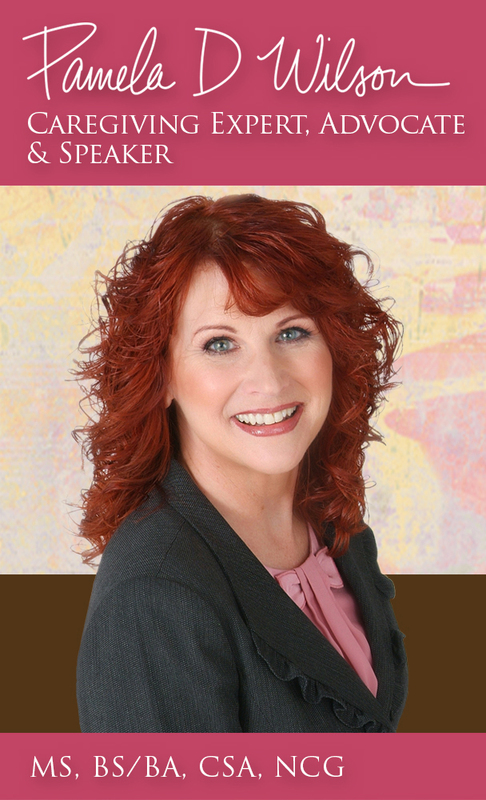 Also on this website are videos about common experiences of family caregivers and information about my upcoming book in 2015 called The Caregiving Trap. The role of caregiving is often unexpected – both caregivers and care recipients feel trapped at times by situations out of their control. Constraints of the healthcare system often result in care recipients feeling trapped because options seem limited. By becoming more educated about options and learning to advocate, caregivers and care recipients can reduce feelings of overwhelm and feeling trapped by situations that may feel out of control. It is important as a caregiver to realize that you know more about your loved one than anyone else (or hopefully you do). Do not allow others to sway your opinion when you doubt their recommendations. Be the squeaky wheel and ask questions. How many of you remember the old television series Columbo? Sometimes it takes a little investigative reporting to arrive at the right answers and solutions for a care situation. Be persistent.